Welcome in another series of our blog posts. 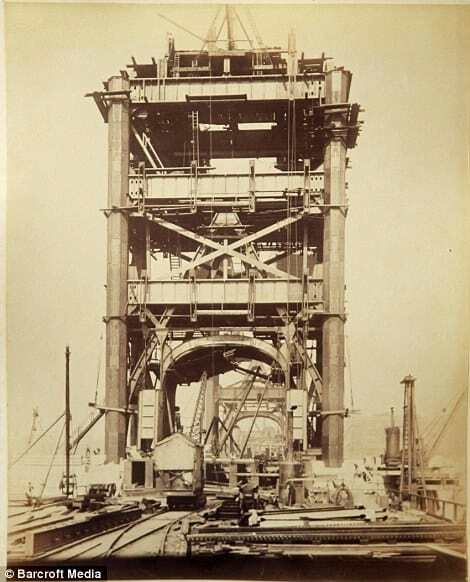 In this category, we would like to present old construction pictures. 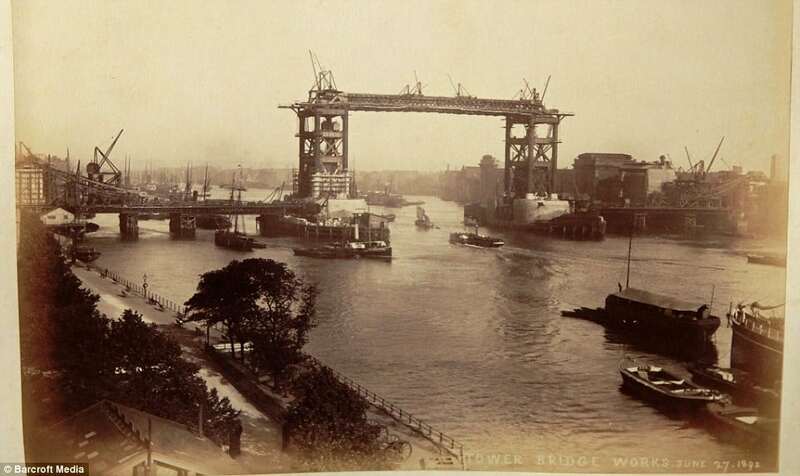 In order to start with something that everyone can recognise we would like to show you building of Tower Bridge in London. 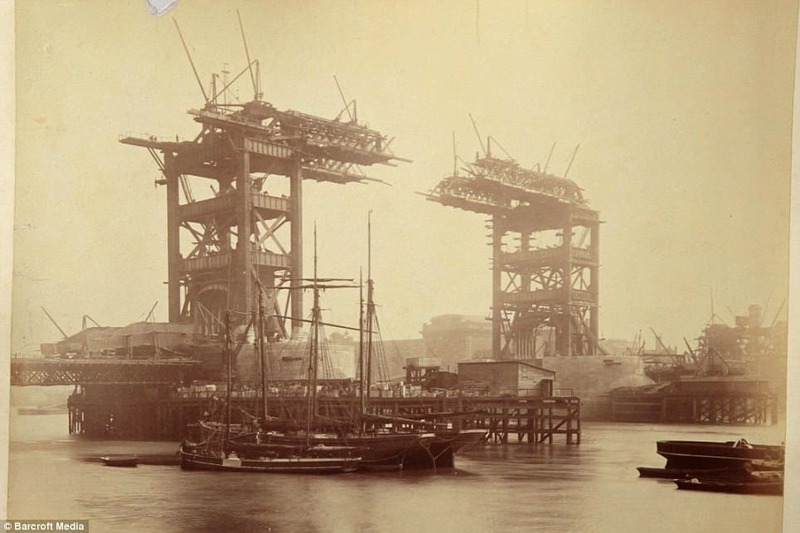 In 2011 Peter Berthoud’s neighbour found old pictures from construction of Tower Bridge trashed in a skip. 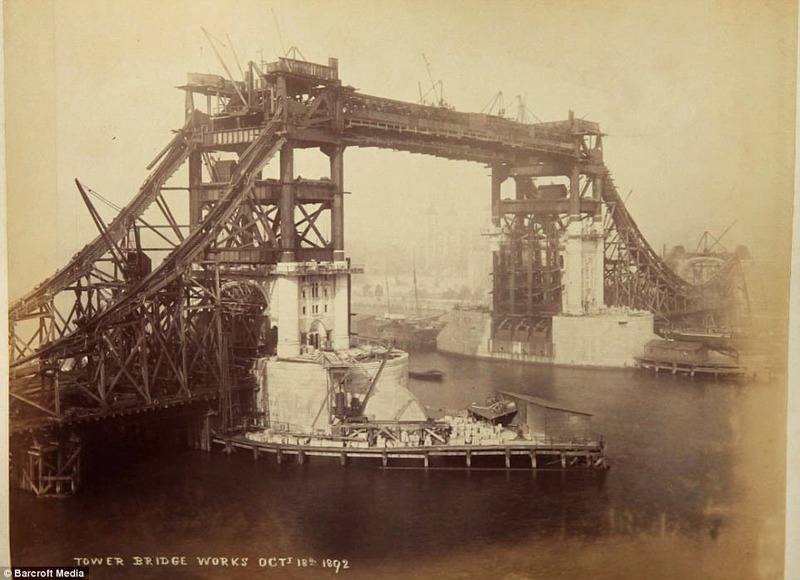 These totally unique photos present the incredible amount of detail and great engineering and innovation employed to create this most visited tourist attraction nowadays. All pictures were already published a few years ago, but we are still amazed by their magic. One of the chimneys on the bridge, which are often confused as lamp posts, connects up to an old fireplace in a guardroom of the Tower of London. It is long-disused.